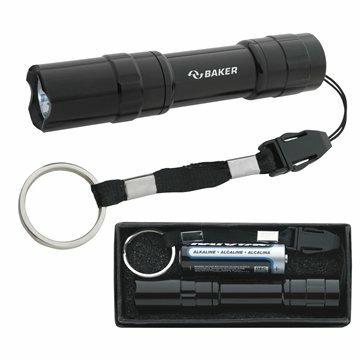 The Rugged Flashlight is a great gift. The strong aluminum body frame adds strength. The single LED bulb casts a bright glow to light the way. With a quick release clasp this can be attached and removed with ease. I liked the quality and color. Our school logo was nicely printed. We will reorder this for future activities. the products look amazing. It can keep kids interested. Very happy with how our image/logo came out on the wrapper, the products are great. I have to hide them from the employees so there are still some left for the customers! The product is nice and reasonably priced. Rosy asured us that it was an isolated issue in one of the samples we received. The job turned out great.